As part of the Pow!Wow! 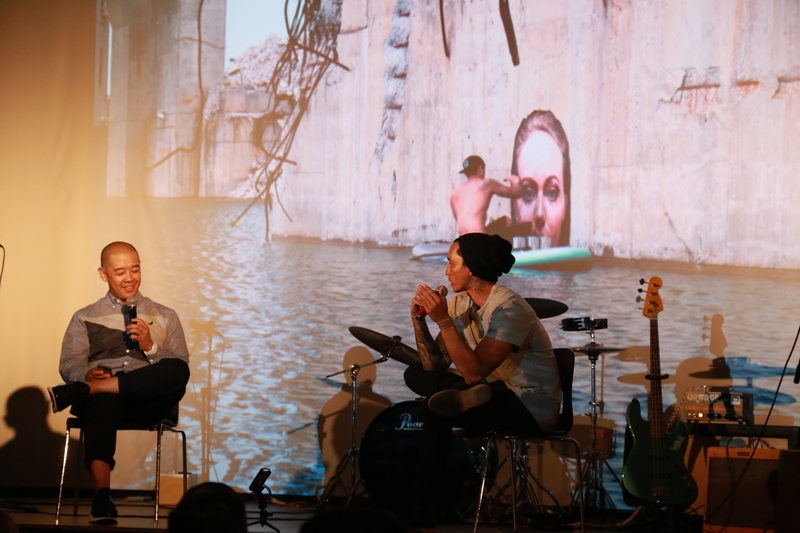 Long Beach week long art event, streetwear designer Jeff Staple hosted an evening interviewing the world-renowned contemporary artist Hula. The new class from Pow!Wow! 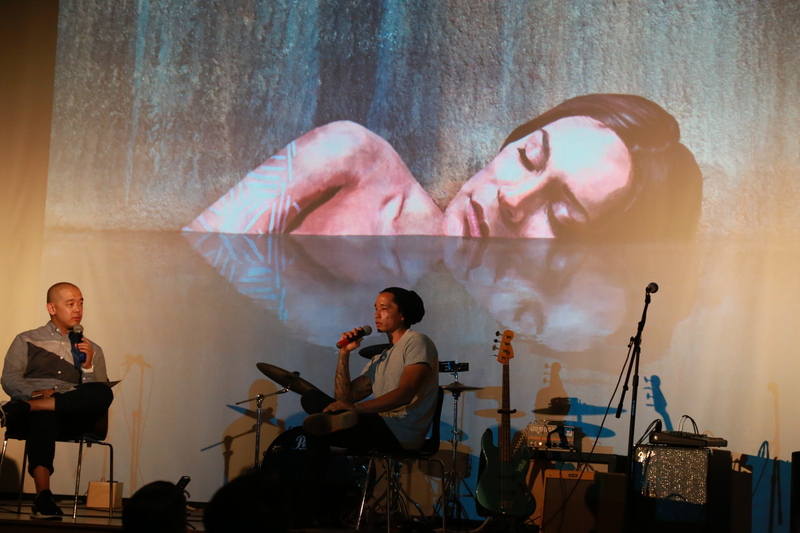 School of Music performed an opening set and was dedicated to one of the school mentors, Jeff Staple. Seeing the budding talent from the young individuals made for a great segue into how the guest artist developed his own talent. 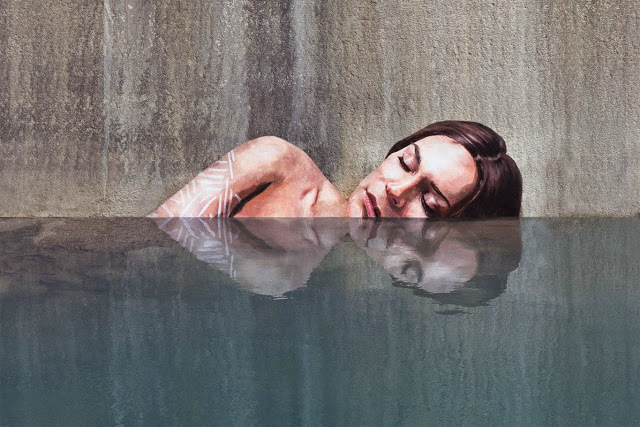 Sean Yoro aka “Hula” is a Hawaiian-based artist whose realistic paintings have captured the attention of art enthusiasts worldwide. Getting to his current level of success, however, was as unpredictable as the waves he’s used to surfing. 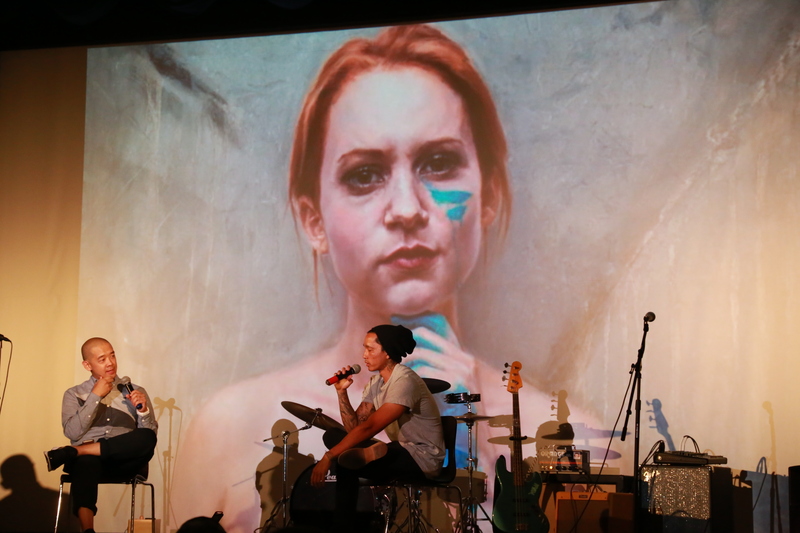 Originally living with the mindset of pursuing a career in lifeguarding, he took a class on realistic life drawing and decided to explore a different path. He found himself moving to New York taking on multiple jobs to continue his art training. The thought of his now famous “water series” was merely an idea at this time, but it was an idea revisited many times and the rest was history. 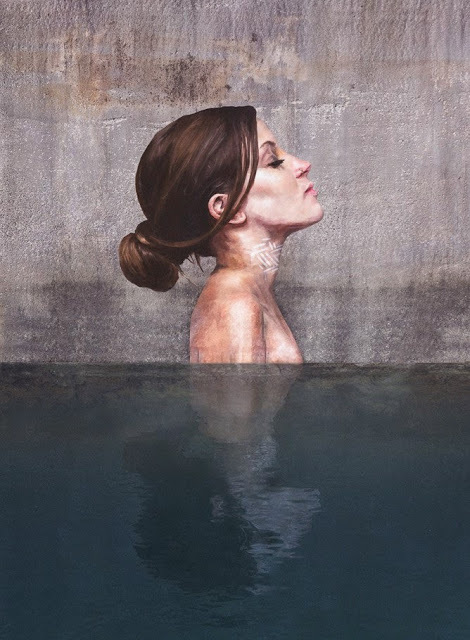 The juxtaposition of harsh concrete settings and the soft lifelike paintings elevated the world of “street art,” or maybe better described as “water art?” Hula described his process as first scouting for the location, then taking photographs of his subject model, and finally transferring the photo to a grid drawing. Because the paintings are exposed to the ocean waters, he uses an oil-based high-grade natural paint so when it eventually fades away in roughly 6 months it won’t add any chemicals to the ocean. As with all his works, there is deeper message underlining the subject at hand. Mostly in environmental issues from around the globe. 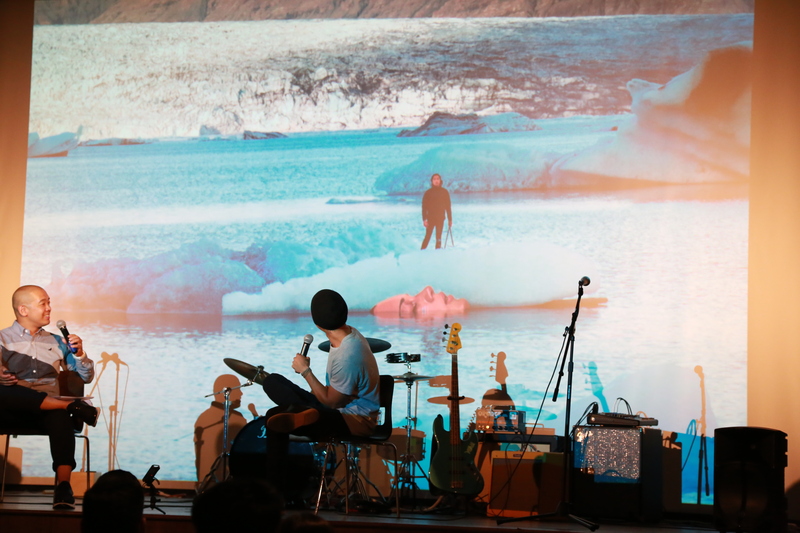 In his next series, Hula teamed up with Northface to create his paintings on ice glaciers in Alaska. A difficult task that we’ll be able to witness when a video documentary comes out in August. Keep up with Hula and his current work progress on his Instagram page. And to purchase prints from the artist, visit ByHula.com. Event photos by Bo Lee.